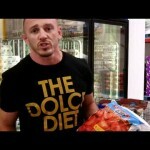 Mike Dolce is known more for the advice that he’s been giving fighters on cutting weight than his own MMA career – but that’s not necessarily a bad thing. 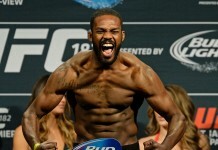 He’s found his niche in the sport and he’s quickly becoming the most sought after pre-fight nutritionist. Following Roy Nelson’s embarassing performance against Frank Mir, Mike Dolce has expressed his interested to work with the tubby heavyweight and get him into a weight class that suits him better. If Roy accepts Mikes offer, and if Roy is able to cut the weight and improve his performance under his guidance, that would be an awesome testimate to Mike’s knowledge. 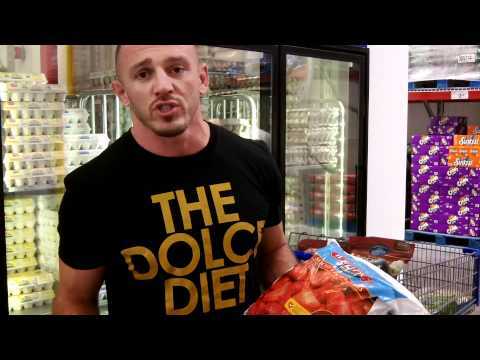 In the videos below, Mike Dolce gives some tips from his kitchen, the grocery store (Sam’s club) and the scale isle in a department store. In the last video, he also gives a good tip on how to initially build up strength f you’re unable to perform unassisted chin ups..